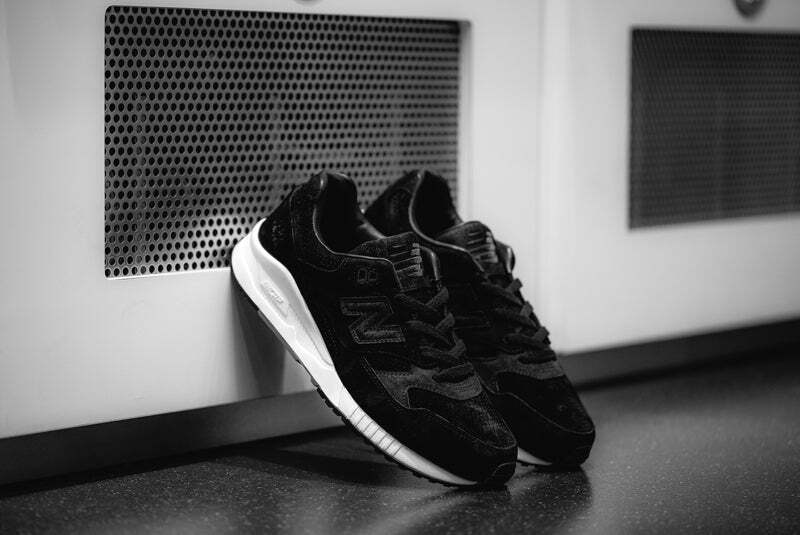 Fresh from their recent collaboration with Asics, this time Canada’s own Reigning Champ turn their attention to New Balance. 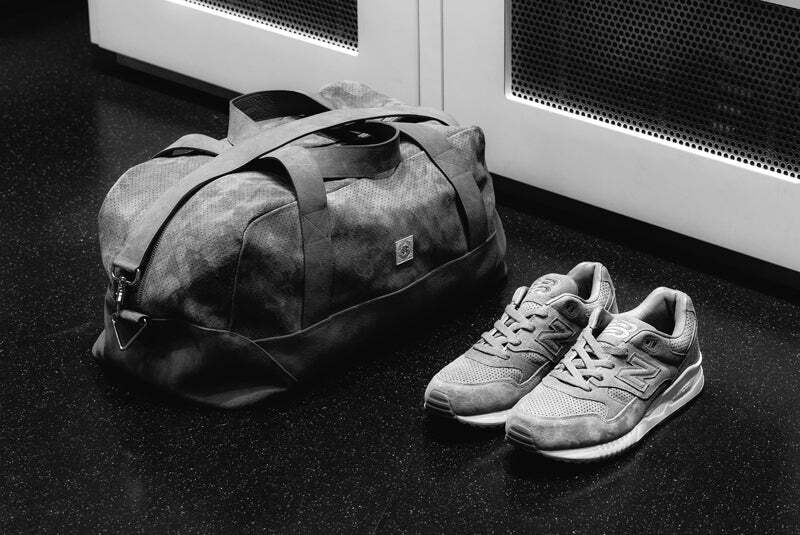 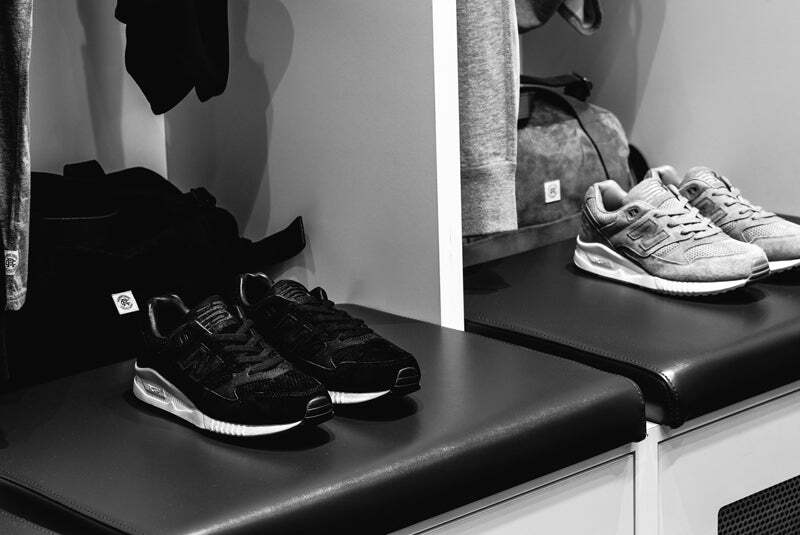 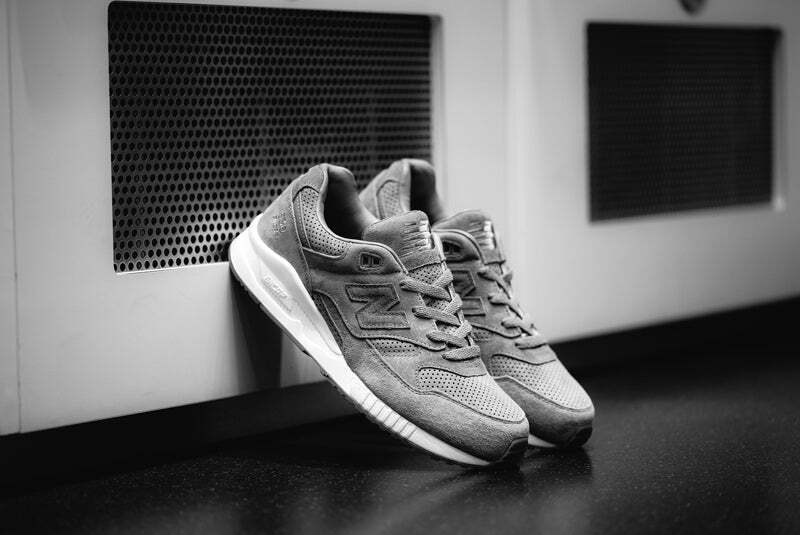 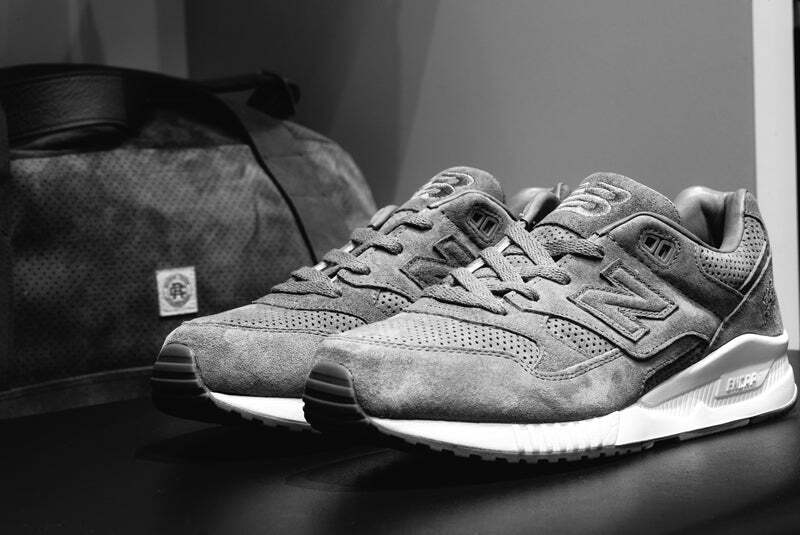 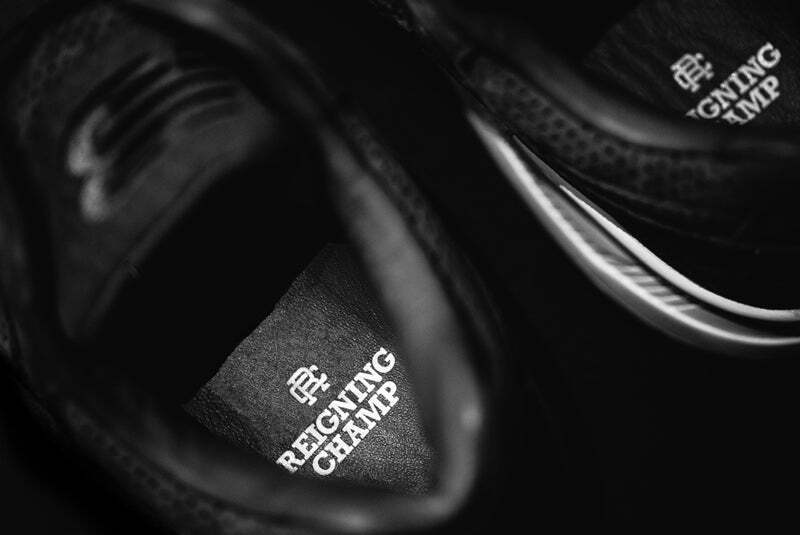 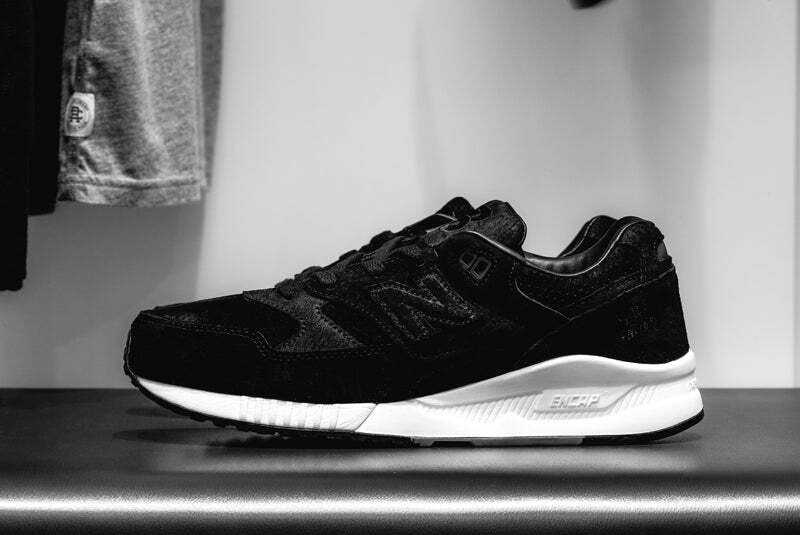 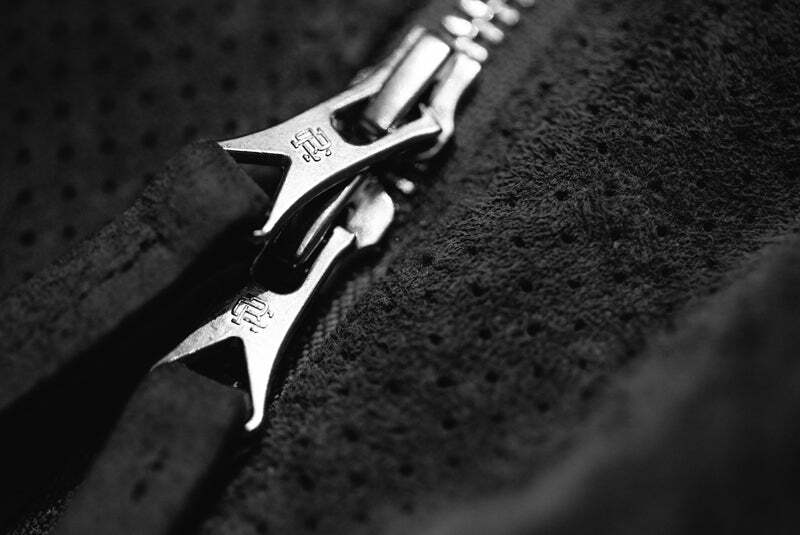 An elevated take on classic workout gear, the Reigning Champ x New Balance Gym Pack features a pair of monochromatic M530 sneakers. 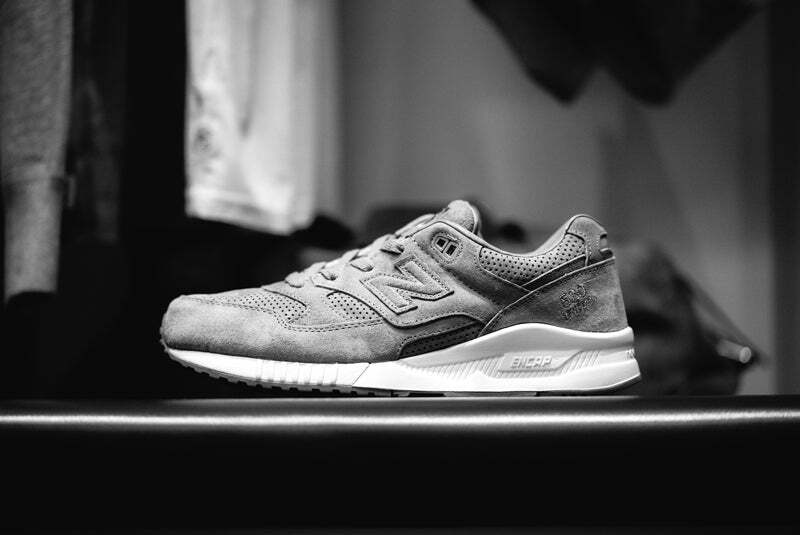 Utilising muted tones and quality materials, these have the stamp of quality you’d expect from a collaboration with two brands with an eye for detail.